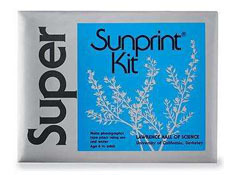 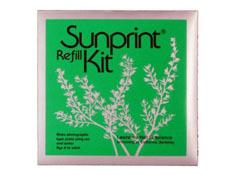 Developed by educators at the Lawrence Hall of Science, Sunprints encourage an interest in the photographic process using only sun, water, and a bit of imagination. 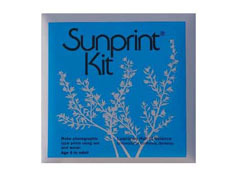 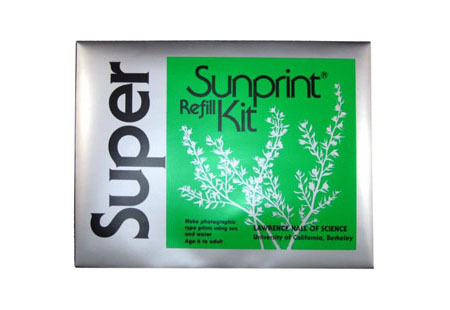 Place a fern, flower, or other object on the special paper and set it in the sun briefly. 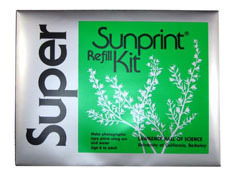 Then rinse the paper in water and watch as a beautiful long-lasting image appears!